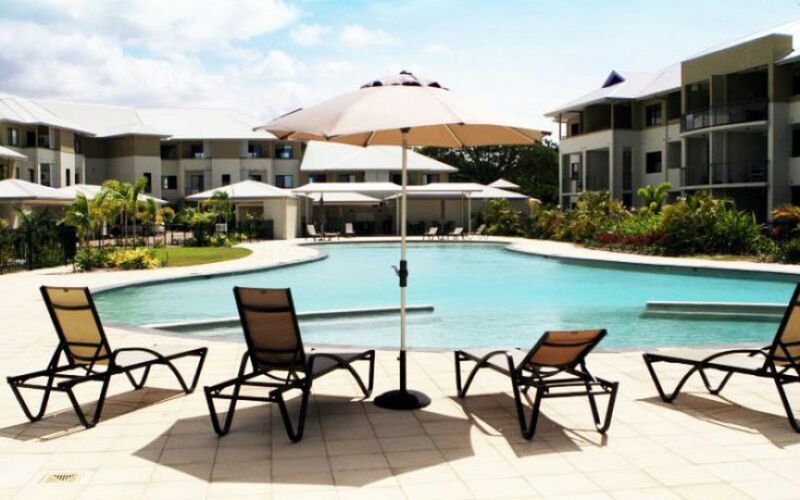 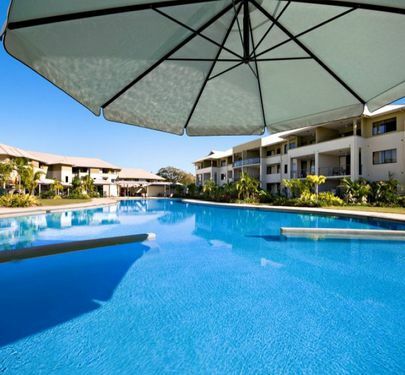 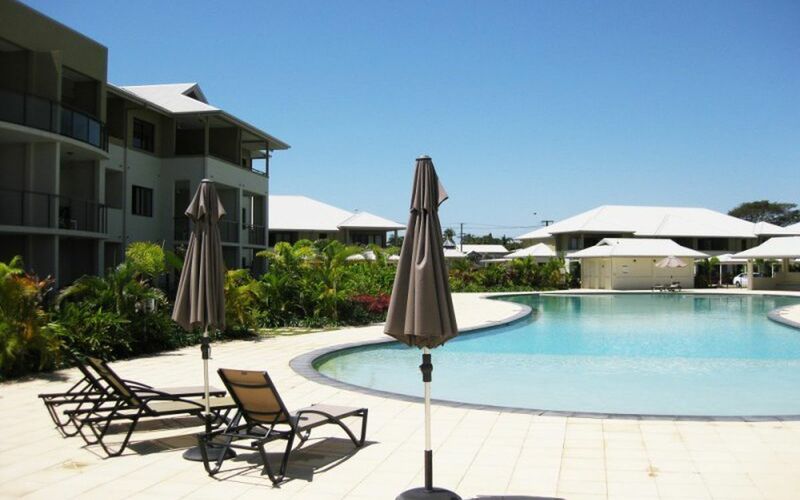 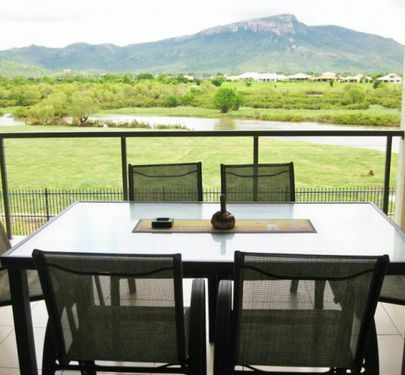 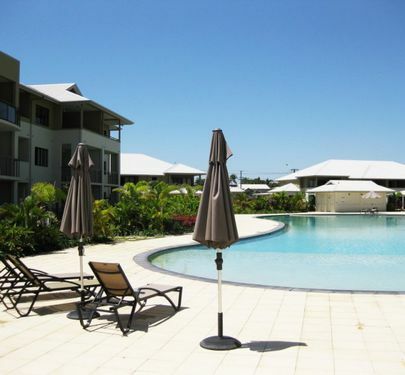 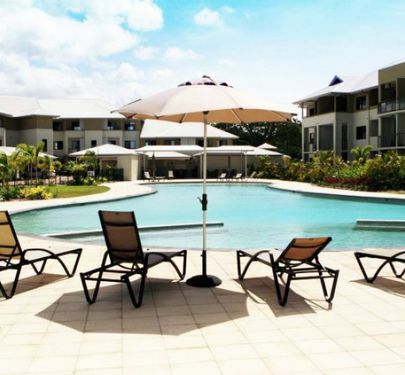 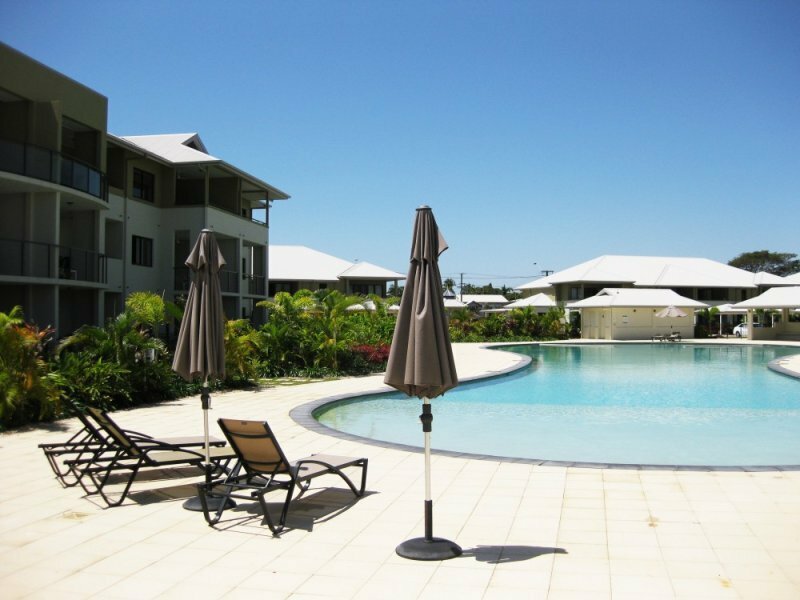 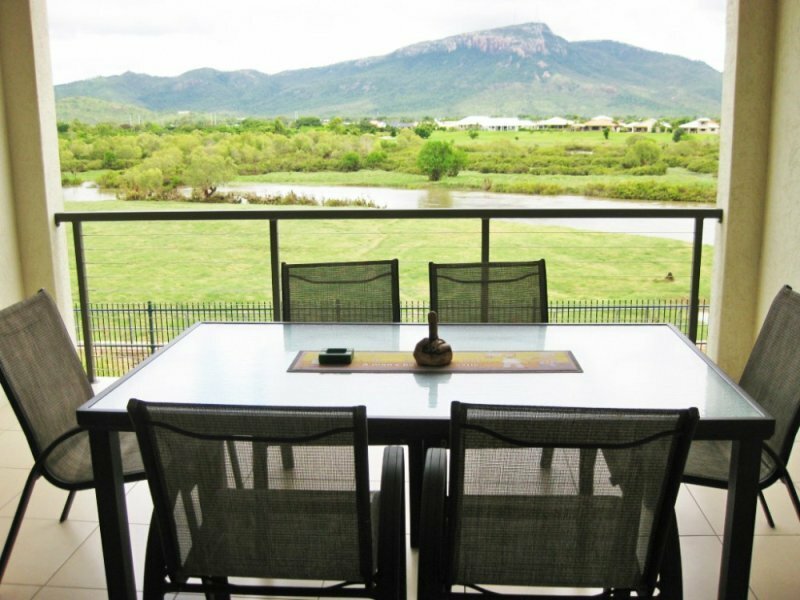 This modern 3 bedroom apartment is nestled in a unique resort style complex & enjoys the added bonus of being on the top floor end apartment - which provides extra light & ventilation. 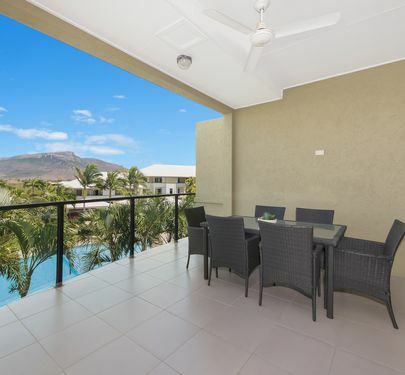 The apartment is of excellent design featuring a sleek kitchen with stainless steel appliances, fully air-conditioned, master with ensuite & fresh colour scheme throughout featuring stone & modern accessories. 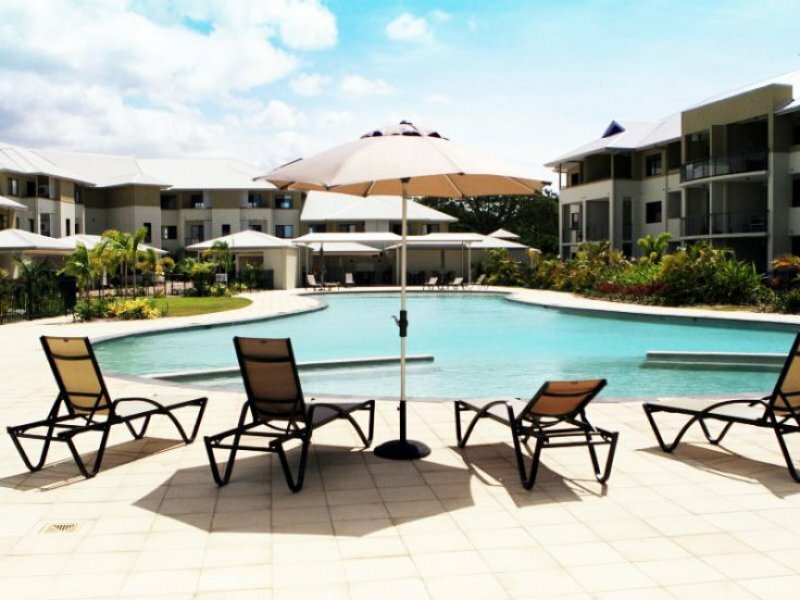 The resort style complex boasts a magnificent lagoon style pool complete with spa, BBQ facilities, security gated & the bonus of an onsite manager to ensure your peace & privacy. 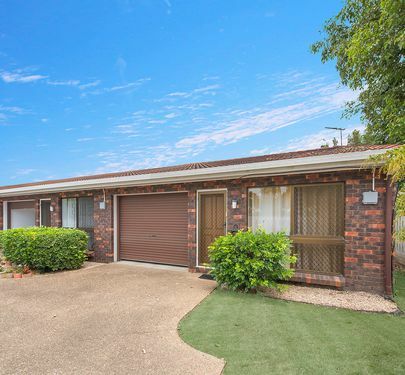 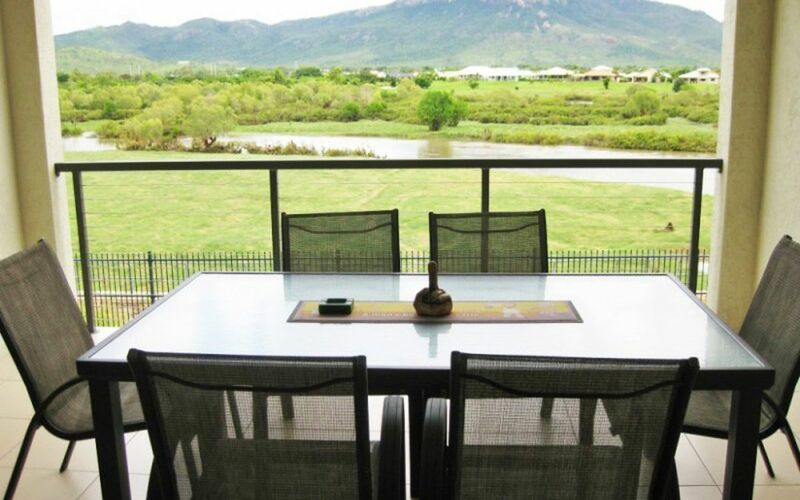 Perfectly located riverside & close to CBD, hospital, university & major shopping centres.